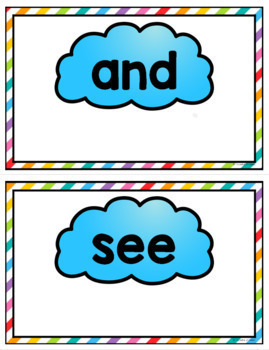 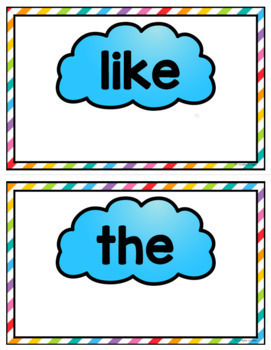 Use this engaging sight word activity in your small groups or word work center this Spring. 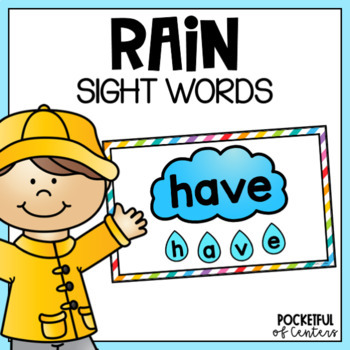 Students will choose a sight word mat and spell the word using raindrop letter tiles. 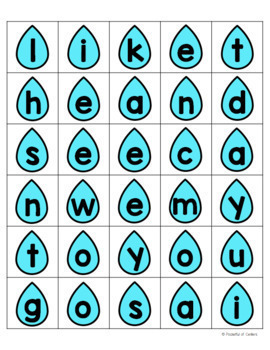 You can also use plastic letter tiles, magnet letters, playdough stamps or dry eraser markers (on laminated mats).